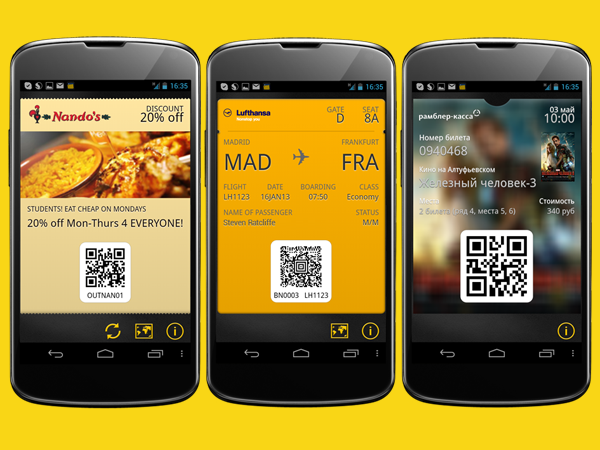 Collect all your Passbook tickets & coupons, from flight boarding passes to coffee shop loyalty cards in one easy to use application. 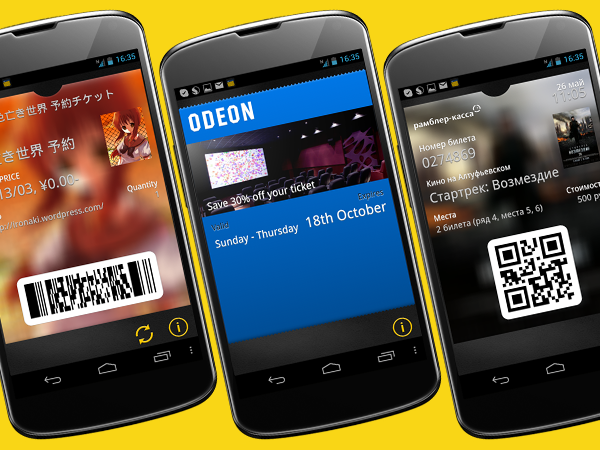 Passbook passes can be redeemed via NFC using codeREADr, Tap-Thru or other compatible readers. 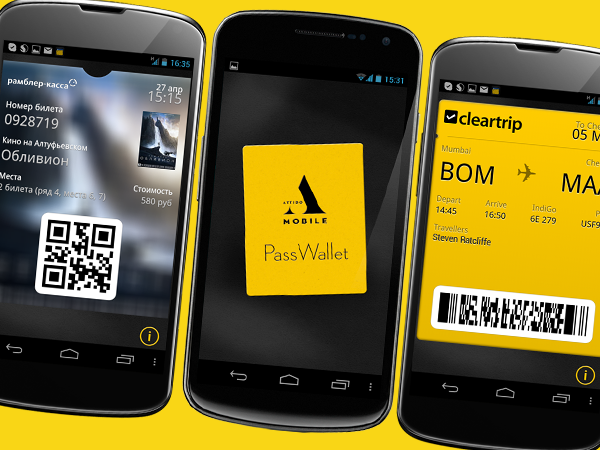 PassWallet is now fully integrated with Renfe in Spain.